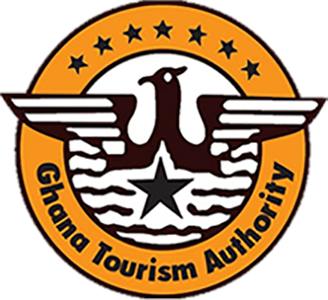 The area of Paga gives tourists an opportunity to seea remarkably well-preserved slave camp, as well as a sacred pool where protected crocodiles can be seen, touched and fed. Visitors can also enjoy a village tour and an evening of drumming and dancing by a local cultural troop. The Pikworo Slave Camp in Paga was created as a holding place for slaves traveling from the north until they continued the 150 km journey to the slave market at Salaga. Tour the fascinating, but chilling, camp to see rock carvings, the punishment rock, the lookout post and the slave graveyard. How the crocodiles came to make their home in a large pond in a landlocked area has always been a mystery. 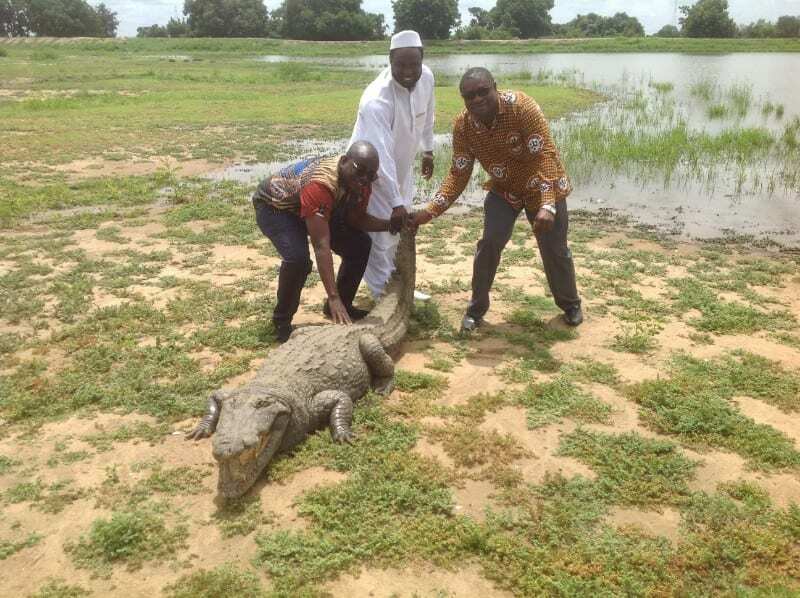 Yet the crocodiles within the sacred Chief’s Pond are supposedly as safe as any household pet and the Paga people certainly treat them as such. Young children swim in the pond and local people wash their clothes next to the lethal jaws of the crocodiles without fear. Astonishingly, no one has ever been harmed by any of the 110 crocodiles in the sanctuary.